No matter how much bravado you have, it’s always nerve-wracking to step into the unknown. And usually, the fear and doubt is usually for nothing. My dad had the best advice about these types of situations: “Don’t panic early.” Think about it: It gives you permission to panic if the need arises, but not beforehand. The same was true when it came to the Production Technology Conference hosted by AmericanHort earlier this week in Dallas. It was a bit nerve-wracking going to a brand new conference, but as it turned out, it was worth attending. The Production Technology Conference gave us a more intimate setting to exhibit Grower Vertical. The Production Technology Conference was small, but that’s par for the course when it comes to brand new events. And this is meant to be a smaller event compared to an event like the annual Cultivate show. Smaller events like this gives everyone involved a much more intimate setting in which to conduct business. Whether it’s having one-on-one time with an exhibitor or having smaller educational sessions, these smaller conferences provide opportunities to get to know vendors, industry experts or even peers a bit better than in a 10,000-attendee conference. I’ve seen proof of this attending both Sage Summit and the Sage Inspire Tour back in 2015. Sage Summit had grown to a huge international conference lasting six days. 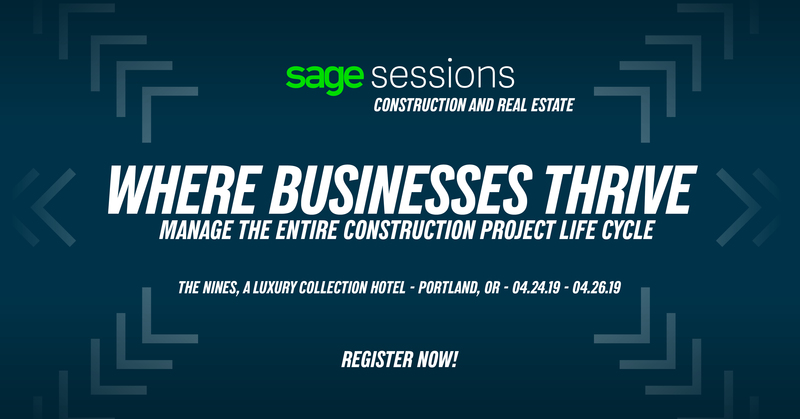 That year, Sage decided to host the Inspire Tour to have several free, one-day events so Sage customers and partners could have a chance to attend an event, especially if they couldn’t work Sage Summit into their schedule. We saw this at the Production Technology Conference, too. Greg had a chance to have good conversations with three different customers during the show. At a larger show, people are usually so busy, they don’t have time to stop and think. There was also a chance to meet some new people, especially people directly involved in technology as we are. We were also pleased to find out the session Greg Lafferty co-hosted, “What’s Missing from Your Operation? Software,” was the second-most attended session of the Production Technology Conference. There was a good vibe in the room, and Greg said he felt the audience was receptive to the information they were giving. And, as with all conferences big or small, we recommend to the attendees to make sure to fill out any post-conference surveys AmericanHort sends to you. I will continue to say this until I’m blue in the face: The people who give you these surveys really and truly want to hear your opinions, good or bad. They are not going to know if there’s any problems or any positives unless you tell them. We hope this conference grows, because we really enjoy seeing technology coming to the forefront in the minds of AmericanHort and its members.